A profoundly useful agent for disseminating scriptural principles during the middle years of the twentieth century was Radio Bible Class (RBC), founded and hosted by Dr. M.R. DeHaan. 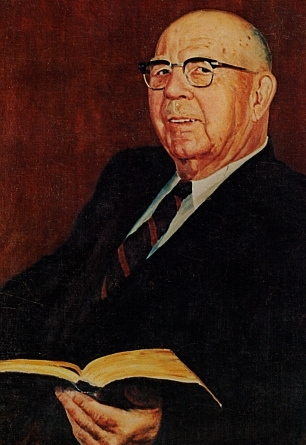 Quitting his Reformed Church pastorate in 1938 for health and theological reasons, DeHaan also resigned his medical practice to preach the Word of God over the airwaves, residing with his family first in Detroit, Michigan, then in Grand Rapids. The broadcasts were often transcribed and published as books, with several Bible commentaries still in print. 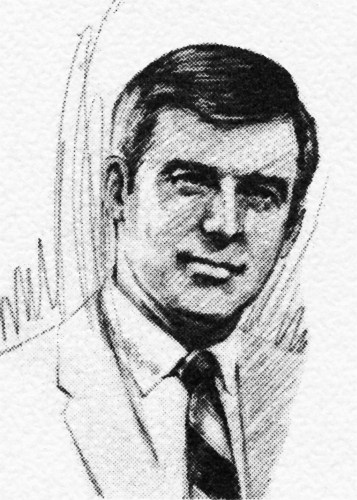 Dr. Richard W. DeHaan died in 2002, after a long battle with Parkinson’s disease. Ever the encourager, his favorite expression was, “Trust in God and do the right.” Richard’s son, Mart, continues RBC Ministires, as it is now called, reflecting its worldwide range of resources.